Steven (Chicagoland, United States) on 19 September 2011 in Animal & Insect and Portfolio. 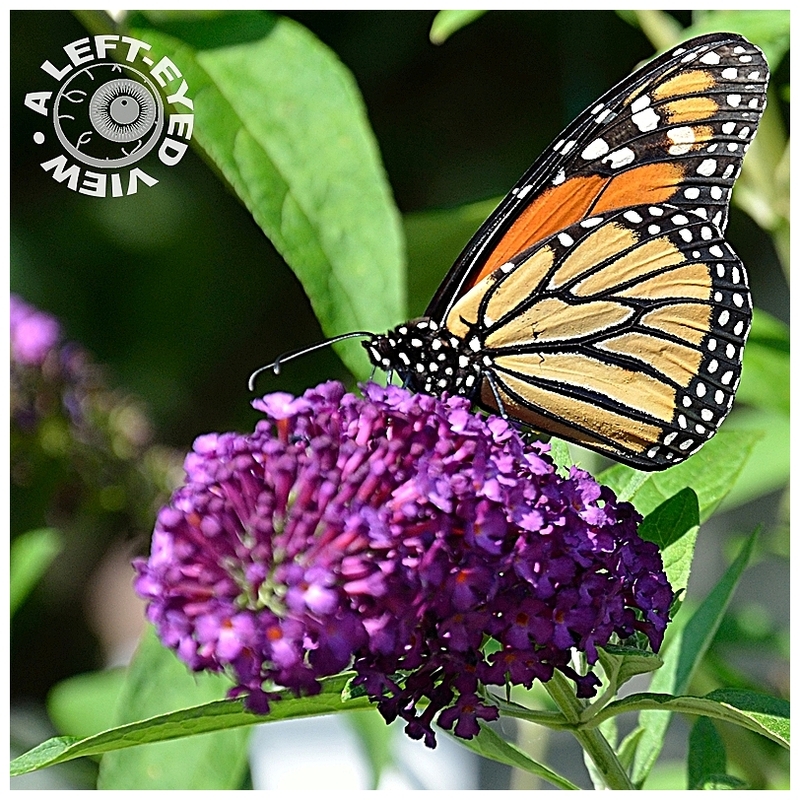 A monarch butterfly captured on what will be a frequently-seen butterfly bush. Photo captured July 29, 2011.
oh, a wonderful close-up of the monarch. great colors and details in the wings. Super specimen and perfect focus on his wings. Amazing detail . . macro work at its natural best here. Gorgeous color and details of the monarch. Glorious shot, in every respect. Beautiful, Summer is coming your way, as we slide into fall. @Phil David Morris 2011: Thank you for the chuckle! I am finally getting to some of my summer photos after sharing (too many) photos from my trip in June to Las Vegas and Red Rock Canyon. This photo was taken in July. wonderful closeup! never saw a yellow monarch before! a fantastic macro of this colorful and so beautiful b-fly! Gorgeous color. I hardly see monarch butterflys anymore. Wonderful macro. Ah, the beautiful Monarch - you captured it wonderfully Steven. I've yet to be lucky enough to see one of these butterflies on our buddleja. Very beautiful. Nice close-up and focus. A beautiful close up of the monarch with fabulous colours and wonderful detail. Well seen and captured. I grew up with these butterflies. A lovely capture. great capture ... Congratulation !